Snowman template of a dressed up snowman holding a tiny Christmas tree - Charlie Brown style. Black and white template design. 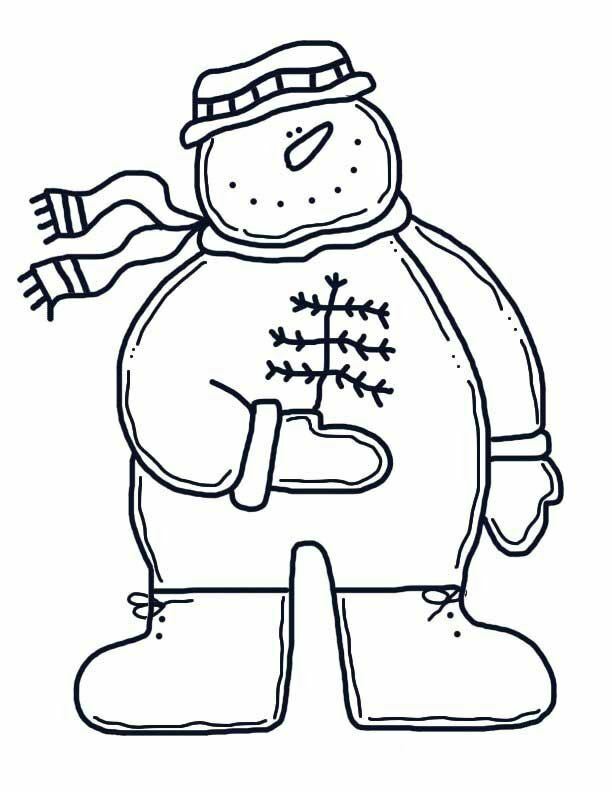 Free printable template to use as Christmas craft stencils.